JUST REDUCED! 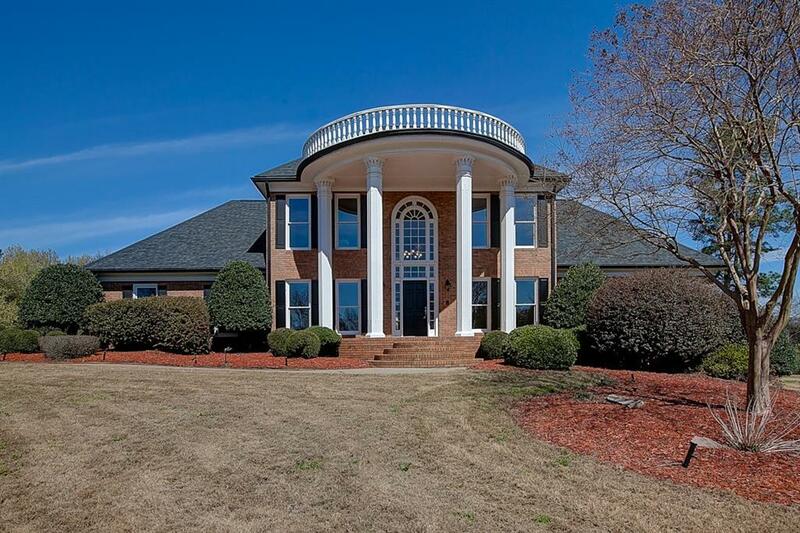 Buford Colonial Estate Pool Home completely updated. 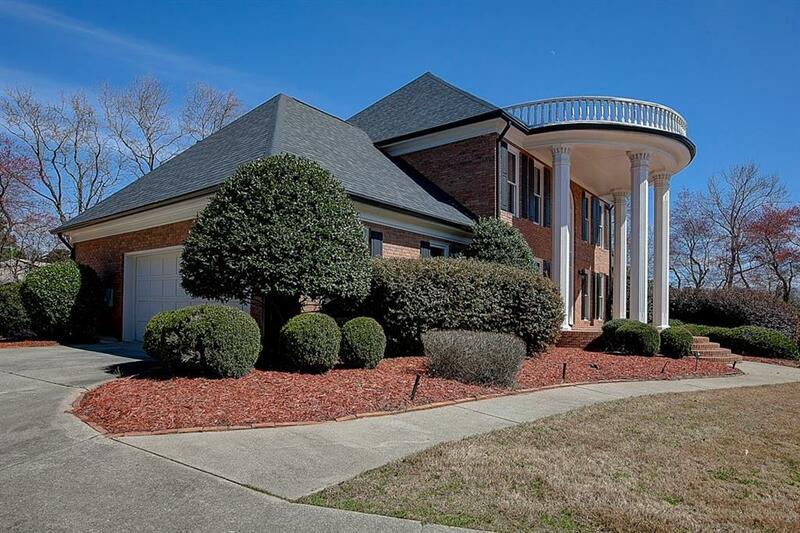 This home features 4 Beds, 4 Full Baths, 1 Half Baths, 2 Car Garage, & a Sparkling Pool with Newly Finished Decking. Updates include completely redone master baths on upper & main floors. The Kitchen has refinished cabinets, new designer backsplash, new light fixtures, recessed lighting, stainless appliances, Wet Bar, cooktop range & a Wine Fridge. 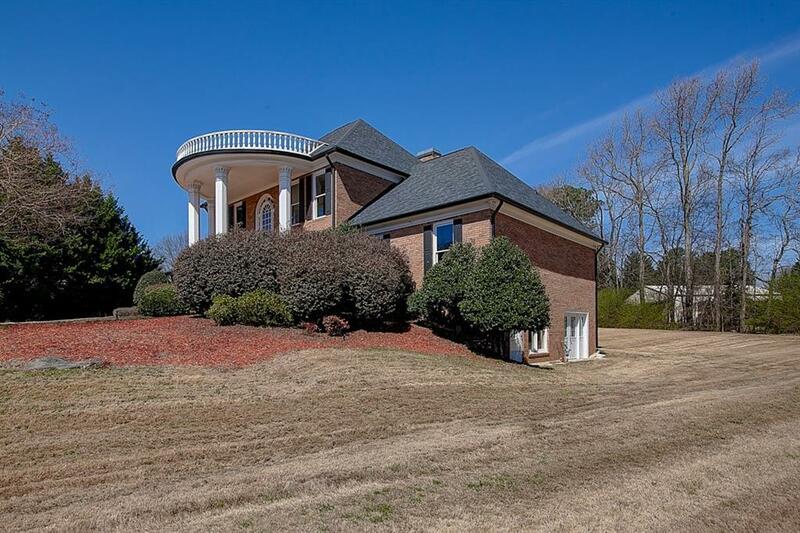 Two fireplaces, refinished wood floors, & crown molding in the living spaces, then to outside living space refinished decking, & overlooking pool and yard..